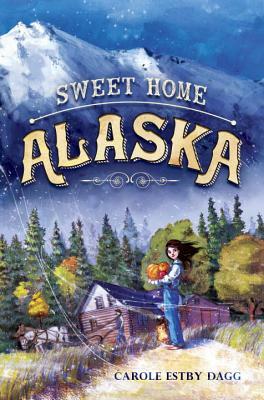 Nancy Paulsen Books, 9780399172038, 304pp. Carole Estby Dagg (www.caroleestbydagg.com) also wrote the middle-grade historical novel The Year We Were Famous. She was born in Kansas City, Missouri, and has lived in Washington, Idaho, and British Columbia. She has degrees in sociology, library science, and accounting. Her real-life adventures include tiptoeing through King Tut’s tomb, sand boarding the dunes of western Australia, riding a camel among the Great Pyramids, paddling with Manta rays in Moorea, and smelling the penguins in the Falkland Islands. She is married with two children, two grandchildren, a husband, and a bossy cat who supervises her work. She splits her writing time between her study in Everett, Washington, and a converted woodshed on San Juan Island.